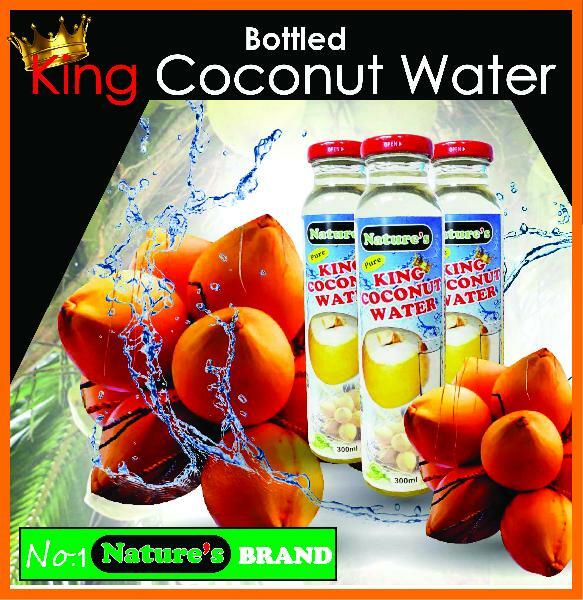 We make available King Coconut Water which has rich nutritional content. Over the years, our organization has a carved a niche for itself in Colombo(Sri Lanka) and is dedicated towards becoming a trustworthy trader in other markets as well. With the great support of our in-house storage facility, we are capable to undertake bulk and urgent requirements of the customers. This facility helps us in keeping the stock away from dust, moisture, rain and others damaging factors.